Apple has introduced 3D sensing modules in iPhone X, together with face recognition and AR applications. New biometric identification and photography technologies have set off a new market trend. How many brands will join the trend in 2018? 3D sensing has generated many business opportunities, not only for smartphones, but also for tablets, VR and even autonomous vehicles. 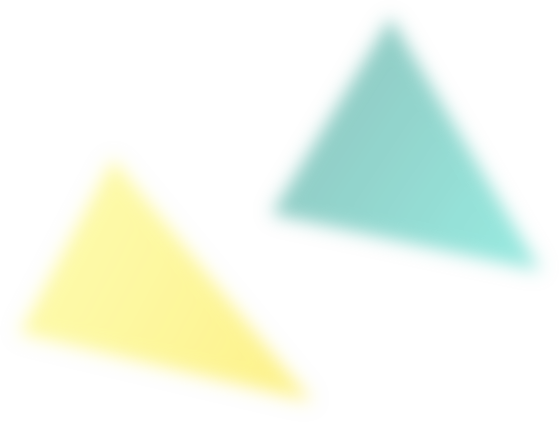 TrendForce has studied the technology industry for more than two decades, and will provide insights on the topic of 3D sensing in this webinar. 1. 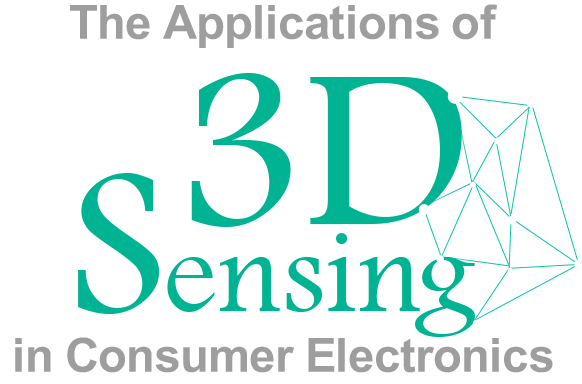 What is the origin of 3D sensing trend? 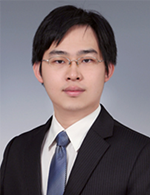 As a veteran consumer electronics analyst, Tsai specializes in uncovering industry trends and analyzing companies. His research range from digital imaging (digital cameras, camera modules); HCI (game consoles, audio and 3D sensing technologies); and to the expanding industry of wearable computers. © 2018 TrendForce, a division of TrendForce Corp. All rights reserved.